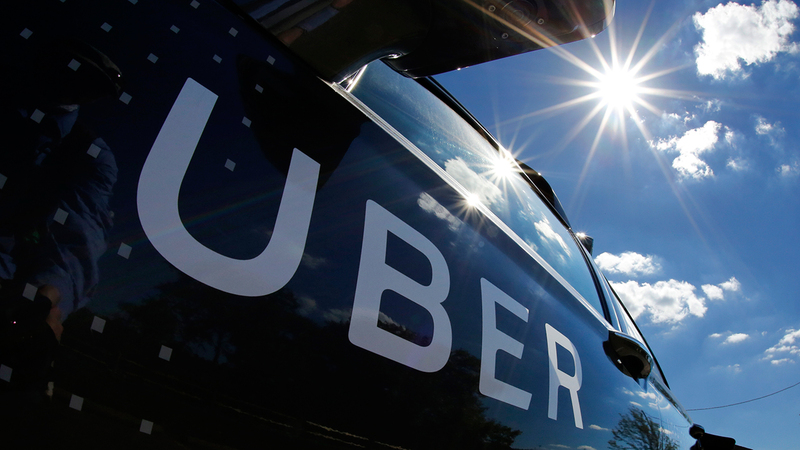 PHILADELPHIA (WPVI) -- UberX and Lyft will become legal in Philadelphia under a new law passed Monday night. Pennsylvania Governor Tom Wolf says he'll sign the bill. The state legislature gave the green light to ride-sharing companies, allowing them to operate everywhere in the state. The PPA had twice initiated crackdowns on the services when they were operating as rogues. But now Governor Wolf says Philadelphia schools will benefit because the law requires UberX and Lyft to share a small portion of their revenue with the district. "It is also encouraging that this legislation puts an end to any question about the operations of these companies in Philadelphia. Equally important is that two-thirds of the revenue derived from ride sharing in the city of Philadelphia will go to the Philadelphia School District to help the district continue to strengthen its financial footing. This funding, on top of the additional $97 million I worked to secure in my first two budgets for the school district, will help provide the resources our children need," Wolf said in a statement.